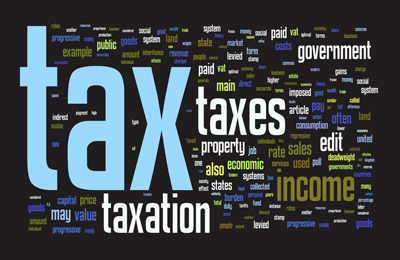 Income Tax remains one of the most complicated tax laws in India. We have developed considerable expertise in it. Along with Income Tax, we also offer similar services for Wealth Tax. We work with clients to arrive at the optimal structuring of businesses, transactions and systems which help minimise total tax burdens within the boundaries of laws. We help businesses devise strategies and processes to effectively comply with tax laws. This includes preparation and filing of all kinds of tax returns and other documents. Effective representation helps taxpayers sail through audits and scrutiny by the tax departments easily. We offer representation services before all layers of the tax department. We appear and represent in all appeals and other proceedings including before the Income Tax Appellate Tribunal, Settlement Commission, Authority for Advance Rulings (AAR), Dispute Resolution Panel (DRP), etc. We offer consulting and planning services in all areas of international taxation including Tax Treaties. This includes advisory services for structuring business entities and transactions to ensure effective compliance with laws and minimise tax incidence. Besides helping comply with Transfer Pricing regulations, we offer representation services before Transfer Pricing authorities. We help expatriates in India, including non-resident Indians comply with Indian tax laws including filing tax returns. Businesses often ask us to give our considered opinion on tax matters.